We've gathered a bunch of Rioters from the Kindred team for some Q&A about the Eternal Hunters! Whether you're interested in Kindred's gameplay, story, or art, ask away and we'll be happy to answer! They Are Coming: Listen to their tale. Champion Reveal: Kindred, the Eternal Hunters: Check out Kindred's reveal. 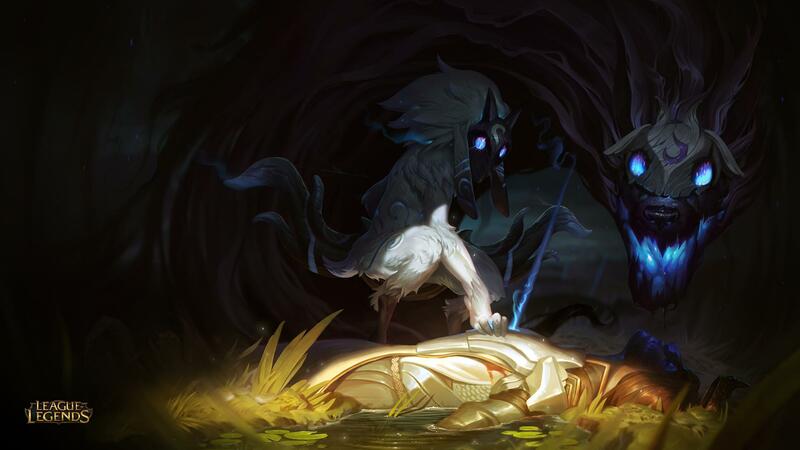 Champion Insights: Kindred, the Eternal Hunters: The story behind Kindred’s creation. A Good Death: All audiences loved a good death, and they loved Magga’s more than any other.